After millions of speculations, Priyanka Chopra and Nick Jonas have FINALLY made their engagement official. Just one week back, a Roka ceremony was held in Mumbai. 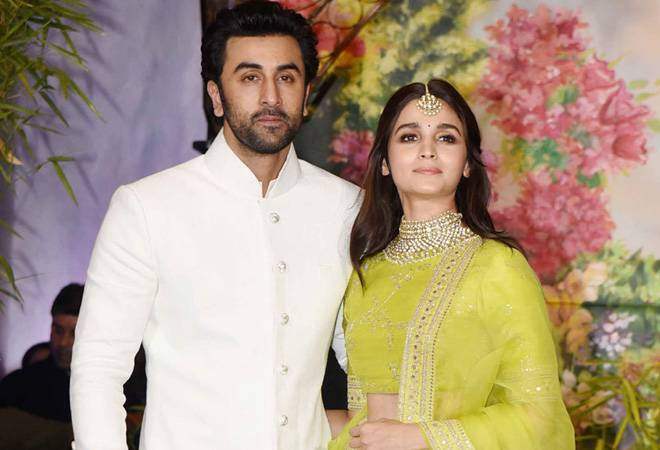 The Roka sent all their fans around the globe in a frenzy and their photos from the ceremony are still breaking the Internet. 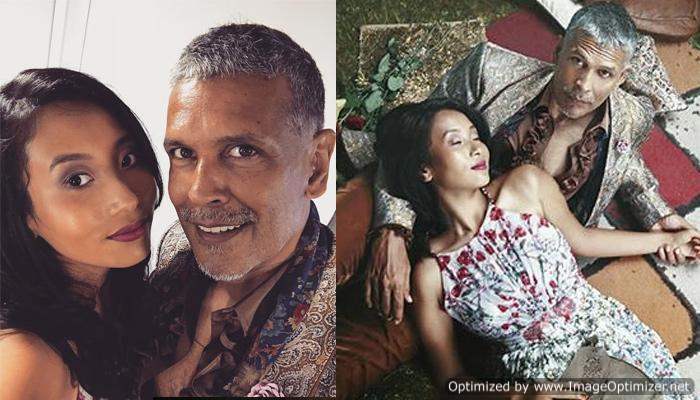 If fans can’t stop drooling over adorable pictures of the newly-engaged couple, inside photos and dance videos from engagement bash have grabbed eyeballs. And now according to a report in a leading daily, Priyanka also danced to her hit song Desi Girl from Dostana at her engagement bash. An insider who attended the ceremony spilled the beans about what all happened there. The couple, who is from Bareilly, where Priyanka did a part of her schooling, spoke to the Times of India and revealed, “Mimi (Priyanka’s nickname) looked gorgeous on her roka, and it felt great to be a part of the celebrations. In fact, we even stayed at Priyanka’s residence with the Chopra and Jonas family. It was a memorable stay of three days, where discussions around Bareilly kept happening”. Raj’s wife, Urvashi also spoke about the function and said, “Nick’s parents, Kevin Jonas Sr and Denise Jonas, are quite religious and God-fearing people. They happily accepted the idea of roka and puja, and even donned traditional attire for the same. During the roka, Kevin recited a poem for Priyanka and Nick. Priyanka then danced to Desi Girl at her engagement bash, which was a treat to watch”. Talking about Priyanka and Nick’s wedding date, Raj said, “Though everyone in the family wants Mimi to get married soon, Nick’s brother, Joe Jonas, is getting married next month, so right now the focus is on his wedding. Priyanka and Nick are yet to finalise their wedding date, but Mimi is looking forward to being a desi bride”. From Alia Bhatt, Salman Khan’s sister Arpita Khan, Siddharth Roy Kapur, Mukhesh Ambani and Nita Ambani with their daughter Isha Ambani, VJ Anusha Dandekar to Priyanka’s cousin and Bollywood diva Parineeti Chopra, all were in attendance at the engagement party. Priyanka Chopra and Nick Jonas, many congratulations on your engagement once again! Taimur, Kjo’s twins, SRK, Katrina and others celebrate Adira’s birthday! Here are INSIDE pics!